Your light shinned brighter in my life than I realized. I will miss your voice, your joy, your passion, and your inspiration. 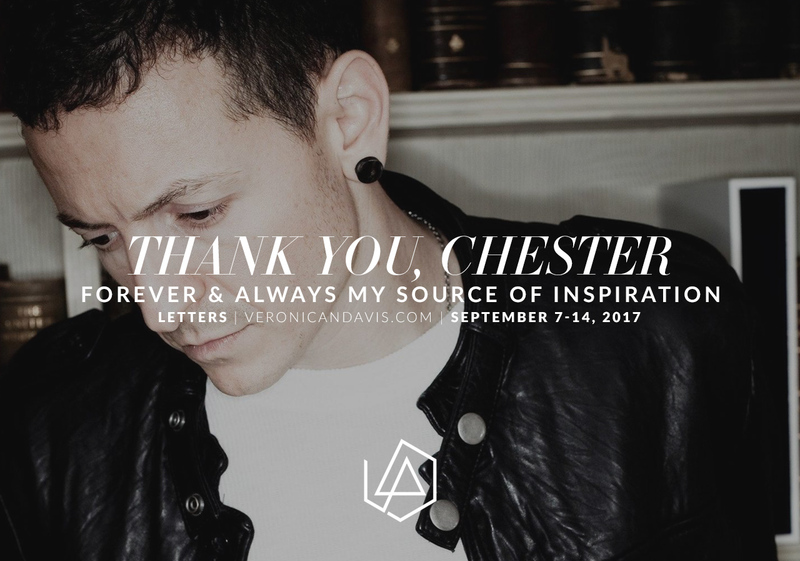 You helped me write my piece and my peace for years. I honestly don’t see that changing. Your music will guide my pen and my fingers the same way they have since I began. Thank you for staying with us as long as you could meanwhile giving everything you’ve had.